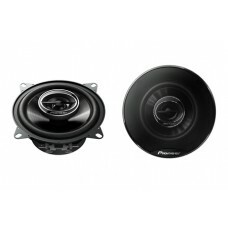 Pioneer TS A1323I 13cm 300W SpeakersRock solid, full-bodied performance.Upgrade the original sound s..
Pioneer TS A1723I 17cm 300W SpeakersRock solid, full-bodied performance.Upgrade the original sound s..
Pioneer TS-130Ci 13cm Separate Custom Fit SpeakersOur custom-fit speakers are an easy and affordable..
Pioneer TS-1702i 2-Way Custom Fit SpeakersOur custom-fit speakers are an easy and affordable way to ..
Pioneer TS-170Ci 17cm Separate Custom Fit SpeakersOur custom-fit speakers are an easy and affordable..
Pioneer TS-44 Full Range Surface MountFeatures:Maximum output power: 40 WattNominal output power: 10..
Pioneer TS-E1002i 110 Watt 2 Way 4" Coax SpeakersImmerse yourself in pure sound staging. 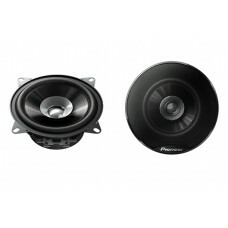 Pioneer's T..
Pioneer TS-E1302i 180 Watt 2 Way Coax SpeakersImmerse yourself in pure sound staging. 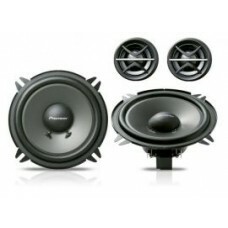 Pioneer's TS-E.. 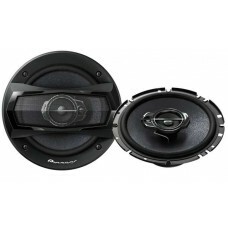 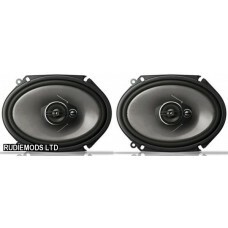 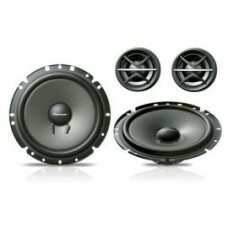 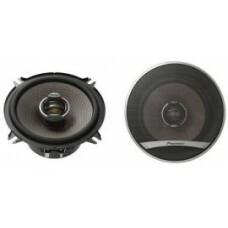 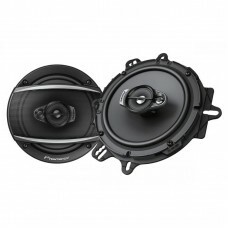 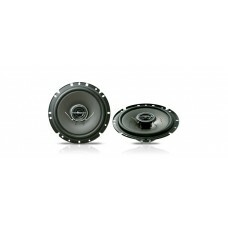 BRAND NEWPioneer TS-G1333i 13cm 5.25" 3 way Coaxial Car Speakers 1 pair 220w inc grillesThe improved.. 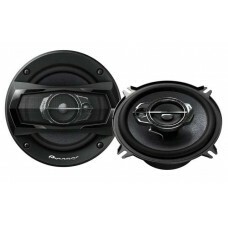 Brand New1 PAIR OF Pioneer 17cm 2 way coaxial speakers and matching speaker mounting collars to fit .. 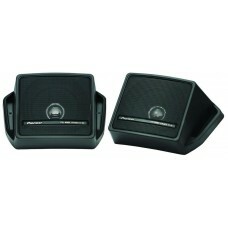 Brand NewNo grilles are included!It just got easier to upgrade your genuine OEM sound.Upgrade the or.. 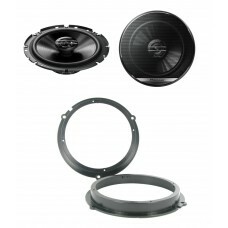 Brand NewNo grille included!It just got easier to upgrade your genuine OEM sound.Upgrade the origina.. 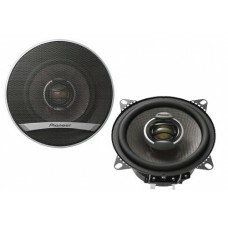 BRAND NEW IN BOXAUTHORISED PIONEER DEALERPIONEER TS-A813i 6"X8" SPEAKERS1 PAIRCUSTOM FIT especially .. 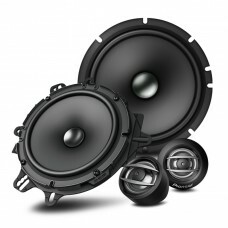 The improved G-series speaker range is specifically developed for premium and powerful audio, with e..